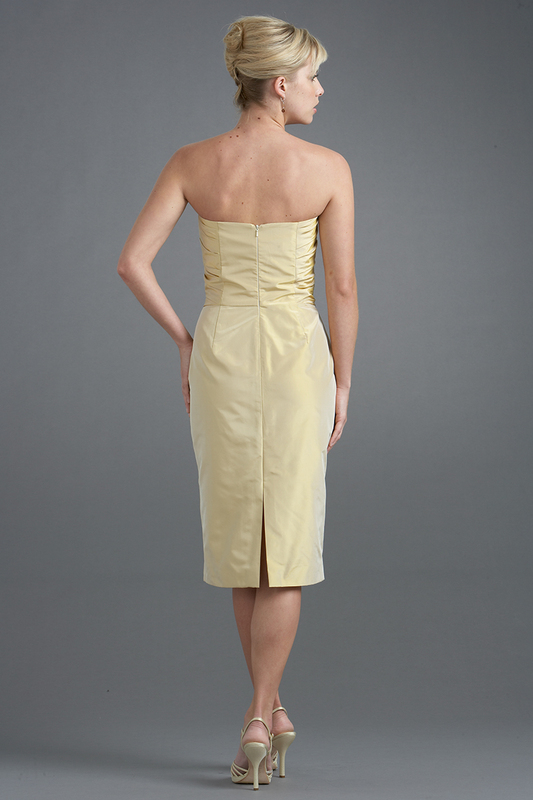 In a Springy soft, yellow color, this taffeta dress is elegant for day or evening. 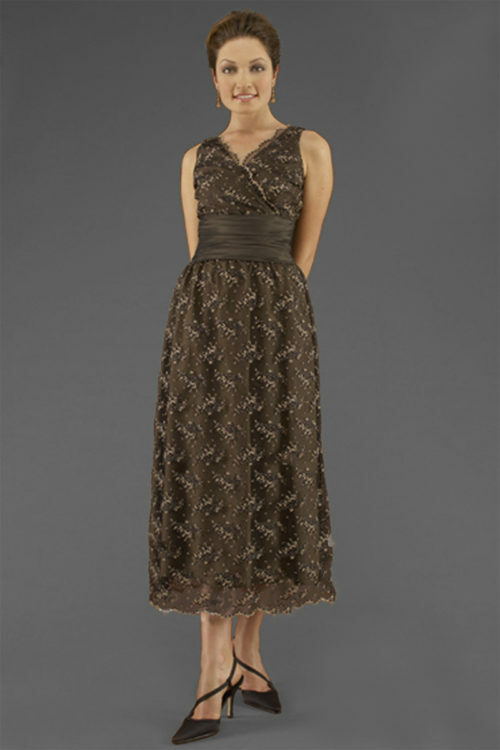 The strapless bodice with intricate side tucking in a sheath silhouette makes this dress unique yet classic. This cocktail dress will be your go-to for this wedding season.